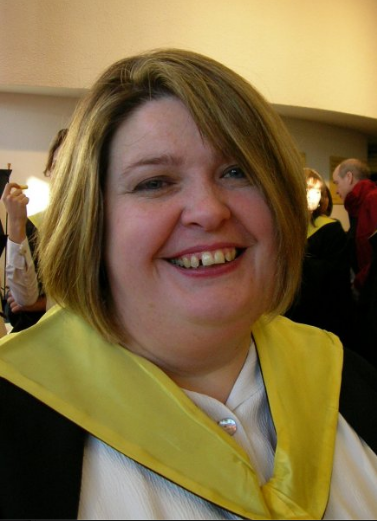 My friend and Lib Dem colleague Nikki Thomson passed away last night. Because I had moved away from Edinburgh I do remember the last three times that I met Nikki while I was living and working in Edinburgh and the Lothians. I'm going to share the three of them as they pretty much sum Nikki up. First of the three was at the Meadows Festival in 2010. She was in position in the control tent giving instructions and directions to all those who were around. She devoted a lot of time to the Meadows Festival making sure it was run smoothly and well. On that particular occasion we both agreed that neither of us were talking shop. She knew I could distract her for a few minutes from the busyness of what was going on around her, me taking a break before canvassing support of Edinburgh Central Lib Dems for the rest of the afternoon, when she saw me heading towards her she said don't try and canvass me now. The second was my time to be grilled, and I mean grilled, by Nikki about why I should be her candidate for the 2011 Socttish Elections. She wasn't letting any of us get away with anything and merely knowing her for some time was not going to be enough for either me or Alex Cole-Hamilton that much was clear. She had been in the party like me a long time, back from the days when you either a Young Liberal Democrat or a Student Liberal Democrat, yes Liberal Youth reader pre-LDYS days, when she acted a conduit between the two. She had been involved in Kingston just after I had left, in Edinburgh South campaigns she was one of my many slave drivers, often running the office that I saw only long enough to refuel, use the toilet and stock up on leaflets mostly. I have to admit that Nikki's grilling of me did come along with a nice glass or two of red at Bar Reverie on Nicholson Street. But you could tell that she knew exactly what she wanted from her questions. She'd already talked to the other three candidates but I must have done ok, because at the end she promised me her first preference. The final time me and Nikki met that summer was to relax in a shared passion. It was a Neil Hannon concert in the Liquid Rooms on Victoria Street. We met for a meal at Pizza Express at the top of the hill where we could watch all the wet (well this was Edinburgh) tourists heading for the queue for the Tattoo. Pizza and pasta were washed down with more wine and by the time we were ready to head the short walk down the hill to see Neil it was dry. Of course for a Hannon gig in the liquid rooms there is only drink that can be drunk, so I imbibed on gin while we belted out lyrics, or brass sections or whatever, while Neil performed some of his back catalogue and new stuff from Bang Goes the Knighthood. I think those three elements sum up Nikki. Her desire to serve other, her love and devotion to doing things right through the Liberal Democrats and her sense of relaxing and having a good time. Of course the Liberal Democrats are one big family of interconectiveness. When I came to Northern Ireland both Michael, then local party chair, and Pam, then Treasurer, also knew Nikki amongst other Lib Dem friends. Nikki, Pam and I all having bizarrely a connection to Kingston. I know the sudden news of her illness and now passing has affected all of us and our thoughts and prayers are with her family and other friends who are also missing her vibrancy and her smile. I had no idea - I'll miss her. I first met her when she was a Young Liberal Democrat and I was a Student Liberal Democrat (and the former, too, but there were tribes). She was always brilliant, and lovely. It was very rapid on the last few weeks Alex. Although she hadn't been well all year she wasn't diagnosed until quite recently. BTW I remember the tribes too, come from the SLD faction myself. 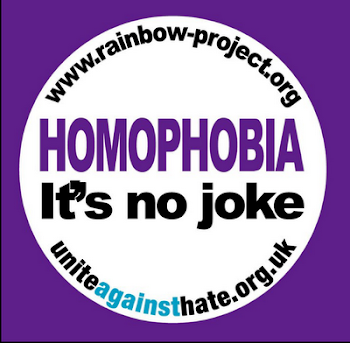 Equal marriage = disestablishment of C of E?? ?